Dublin belongs to one of the most popular cities in Europe and you probably would like to explore as much as possible. That’s why we have some tips for you which will help you get around. Airlink is the easiest way to get you from the airport to town. 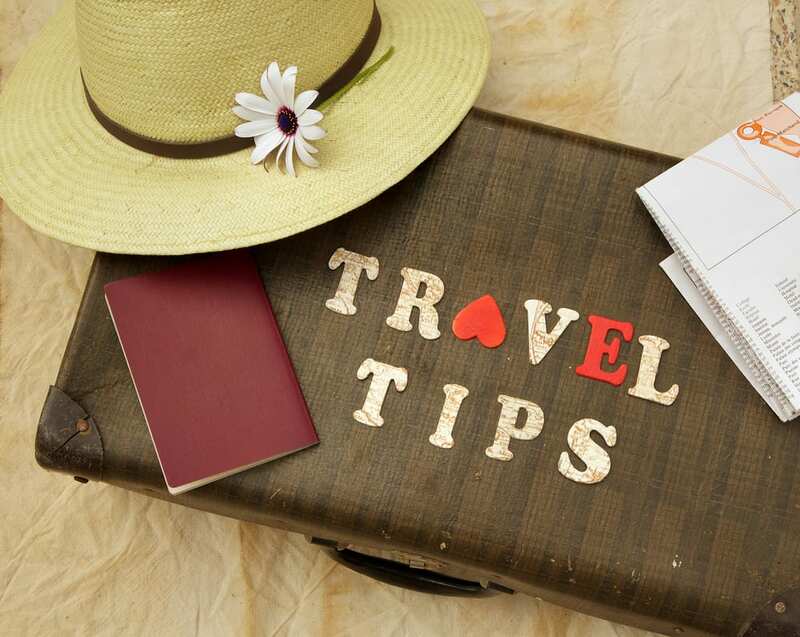 One-way travel can be as cheap as six euros, whereas a return can be purchased for only ten euros. Tickets can be purchased at vending machines at the bus stops with a blue sign. For more comfortable travelling, online booking is also possible. Dublin Bus it the best way to enjoy the lovely city of Dublin. Dublin Bus, is an App you should definitely download. It will make your travelling much more comfortable. How to get a ticket? Simply ask the bus driver or get a Leap Card at every tourist shop which can be used for Dublin bus, Irish rail, Dart and Luas. Irish Rail is another way to travel, especially for further destinations. Luas, the local tram gets you around the city and Dart is a train which might be considered as being less crowded and faster. The Irish Rail App will give you real-time updates on all of them. Whereas, if you book a room with us, you will have the advantage of being able to explore all our attractions by foot. Dublin has a wide range of eating out possibilities. If you fancy a change from our restaurants, one of our favourite is Chapter One, a restaurant situated in the basement of Dublin’s Writer Museum. It is famous for its modern Irish kitchen and is definitely worth a visit. 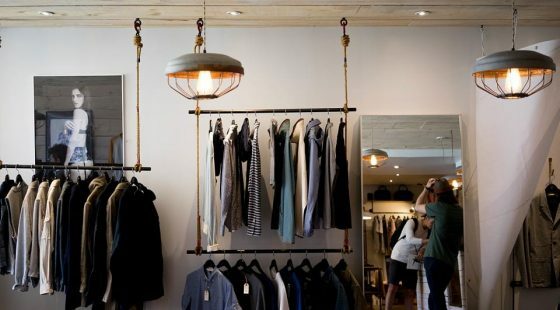 Woollen mills is situated in an ancient much loved knitwear shop which makes you dine in a little piece of history. On the other hand, most pubs such as Brazen Head, which turns out to be the oldest pub of Ireland, serve a delicious Irish cuisine and are mostly visited by locals as well. House of Tarts is an institution in Dublin. It serves a diverse range of delicious pies which are the specialty of the Irish. Snack bars, such as noodle and bagel shops, can be found all over Dublin but also Italian and Chinese restaurants are widely present. Dublin can be considered as one of the most expensive cities in the world but there are quite some attractions which can be visited for free. A visit in the Garden of Remembrance, which is dedicated to all people who left their lives in the fight for Irish freedom, doesn’t cost you anything and can give you a little rest from the busy city life. 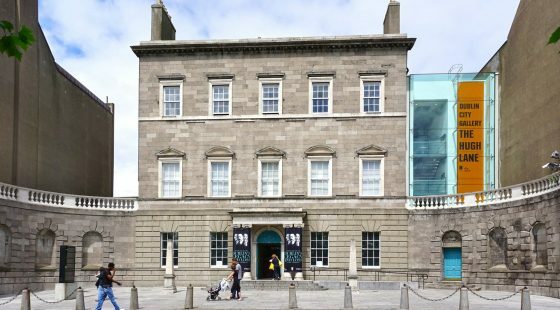 Most museums here are for free such as the Irish Museum of Modern Art, Irish Jews Museum, National Art Gallery, Museum of National History and a place called The Little Museum which captures modern art in Dublin like no other. A walk at Sandymount Beach is a must do while you’re here. You’ll have a view of Dublin port and its shipping lanes. If you’d like to explore the city in a little more detail, everyday you’ll be able to join a free walking tour starting from the National Bank in Dame Street. It will be a unique experience and will give you some secret insights. 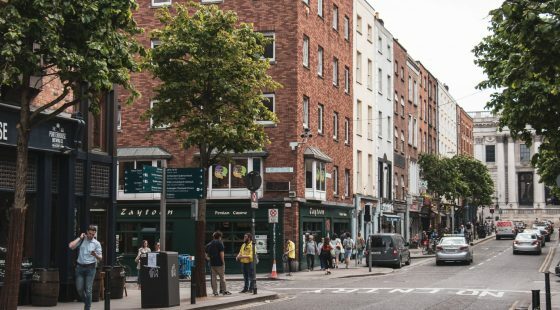 There are many places that you must see while visiting Dublin but here a few of the most popular ones: The Guinness Store House which gives you the ultimate experience about our most famous beer or a visit at Phoenix Park which allows you for a sneaky look at the President’s house or Dublin Zoo. The Auld Dubliner is a pub in the Temple bar area, which has live music all day long and serves you a delicious Pint of Kilkenny. A hop on hop off tour allows you to see all destinations at once such as Christchurch cathedral, Trinity College, Merrion square, Stephen’s Green Park, the statue of Molly Malone, O’Connell and many more.